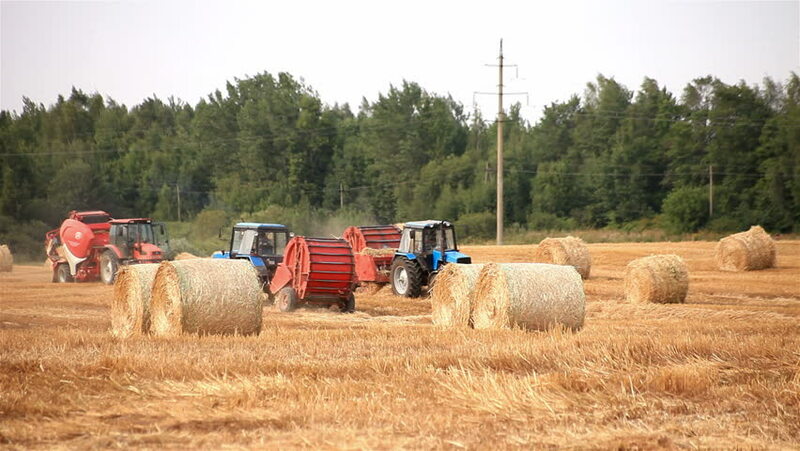 hd00:11WIELKOPOLSKA, POLAND - CIRCA 2011: Combine working on the fields. hd00:13Agricultural combine harvester cut ripe wheat grain field in summer season. Static shot on Canon XA25. Full HD 1080p. Progressive scan 25fps. Tripod.